Mandy maintains significant experience in prosecuting and maintaining trademark applications on a world-wide basis. Mandy’s day-to-day responsibilities include preparing and filing trademarks applications in the US and abroad, conducting and reviewing trademark searches, preparing and filing various trademark maintenance and renewal documents, preparing responses to substantive Office Action refusals, registering and maintaining copyrights and Internet domain names, and managing the day-to-day docketing and intellectual property rights maintenance responsibilities for the firm. Before joining The Sladkus Law Group in 2007, Mandy began her career as a corporate and trademark paralegal with Bodker, Ramsey & Andrews, P.C., and then as a trademark paralegal with the Atlanta office of Womble Carlyle Sandridge & Rice, PLLC. 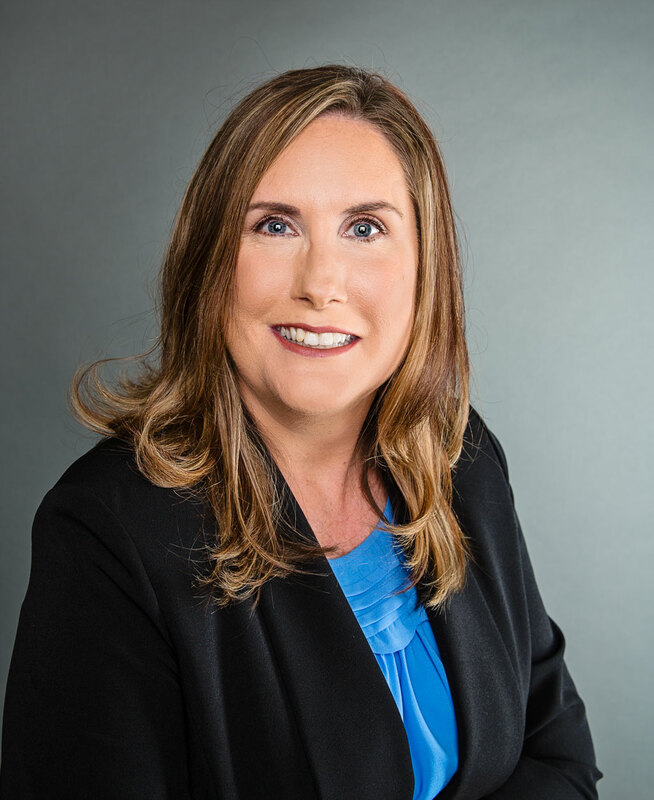 Mandy received her American Bar Association approved Paralegal Certificate from The National Center for Paralegal Training in 1997, and received her Bachelors of Science from Florida State University in 1994. Mandy lives in Suwanee, GA with her husband, Ron, and daughter, Erin. She enjoys traveling with her family and volunteering with Girls Scouts.